S John Homes | Feeling Gassy?! Do you have Gas in a property you rent out? Does it have a solid fuel heating system? If you answered no to the latter, you are liable to be fined up to £5000 from October 2015. As from October 2015, new legislation is coming into practice, requiring all landlords/managing agents to ensure all properties with a Gas appliance (/fire etc. ), must have a Carbon Monoxide alarm fitted in the room that is deemed ‘High Risk’. E.G. If you have a Gas fireplace in your Lounge, you must install the Carbon Monoxide alarm in the Lounge. 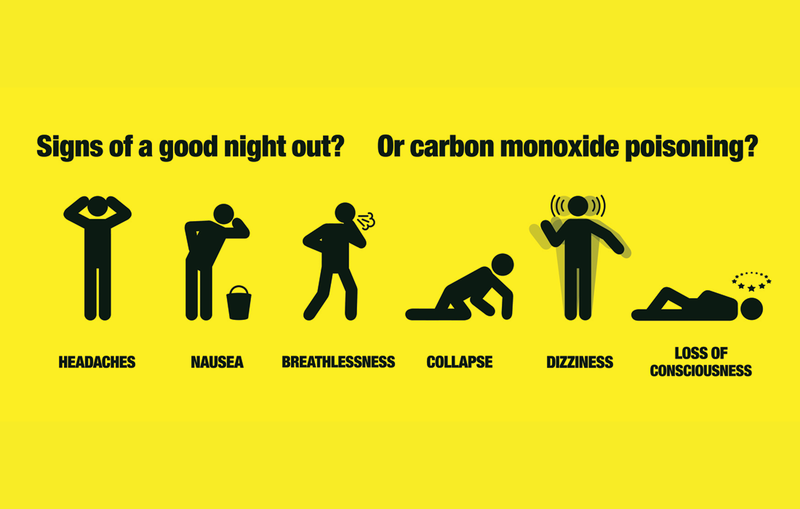 The Carbon Monoxide alarm will have the same legal & safety demand in a rented property, as the Smoke alarm is currently. However, as from October 2015, it is now becoming a legal requirement to install a Smoke Alarm on EVERY floor of your rented property. Failure to do so, and you will be liable to be fined up to £5000.